Thanksgiving is right around the corner! 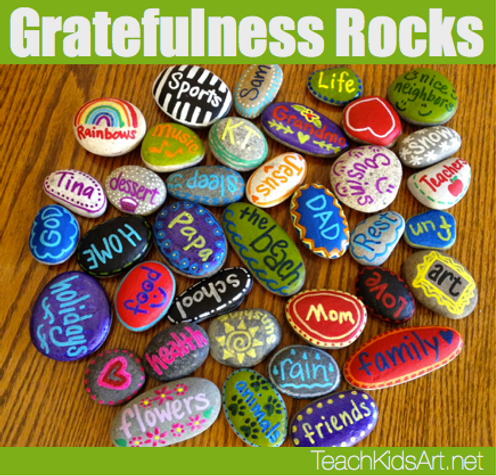 For us parents and teachers, that means it’s time to look for Thanksgiving craft ideas for our little students. Don’t worry, I’ve got you covered! 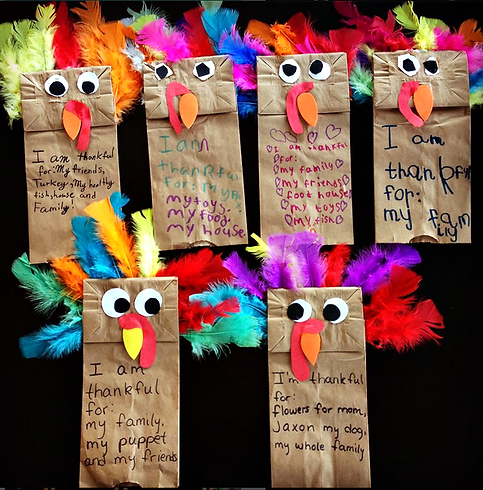 This year, I’ve collected twenty “thankful” themed crafts and activities that kids will love. These activities can be found on my Pinterest “Thanksgiving with Kids” board, or you can simply click on the titles below for instructions. Gratitude is something we often talk about in our home. I believe we set our children up for success when we teach them how to focus their attention on what they have, rather than what they lack. Some of these gratitude ideas will definitely become a family tradition for us during the holiday season, especially the thankful jar. I’m so looking forward to doing some of these crafts with my kids during the upcoming weeks! What are some of your favorites? Let us know down below! Join my Instagram family to see which of these crafts we end up doing.